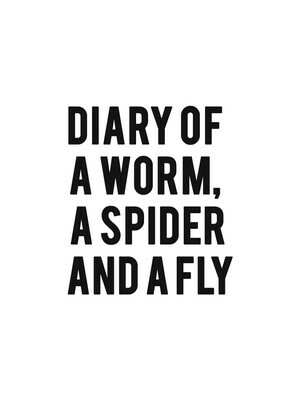 Why See Diary of a Worm, a Spider and a Fly? Based on the ever popular children's book series by Doreen Cronin and Harry Bliss, 'Diary of a Worm, A Spider and A Fly' hops and wiggles off the page and onto the stage for an extra special theatrical tour this spring and summer! Adapted for the theater by composer and playwright Joan Cushing for the Oregon Children's Theatre Fertile Ground festival, the joyful and jubilant musical romp fuses rap, hip hop, pop and boogie woogie into an instantly singable score that punctuates the relatable and educational tales of the titular creepy crawlies and their friends. 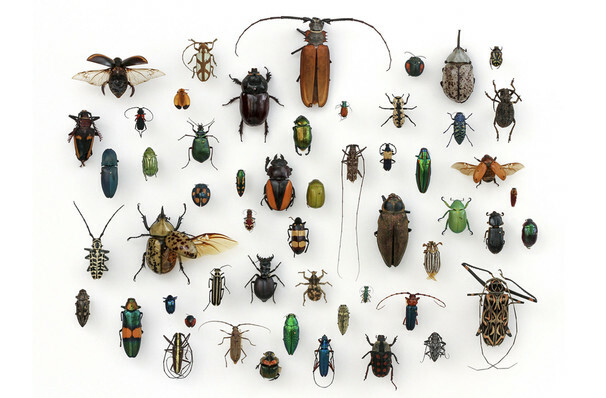 The everyday hopes, dreams, activities and growing pains of ordinary kids are reflected in the stories of Spider, Fly, Ant, Butterly and Worm, with added eco-consciousness, earth science and a message of tolerance thrown in for good measure. Spider can't wait to grow up and shed his exoskeleton, Fly can't wait to show off her new wall-walking super hero skills and Worm struggles to keep up with his winged and many-legged friends. Together they learn that it takes all sorts of mini heroes to bring good to the world, even if they can't walk! Seen Diary of a Worm, a Spider and a Fly? Loved it? Hated it? Sound good to you? Share this page on social media and let your friends know about Diary of a Worm, a Spider and a Fly at Newmark Theatre. Please note: The term Newmark Theatre and/or Diary of a Worm, a Spider and a Fly as well as all associated graphics, logos, and/or other trademarks, tradenames or copyrights are the property of the Newmark Theatre and/or Diary of a Worm, a Spider and a Fly and are used herein for factual descriptive purposes only. We are in no way associated with or authorized by the Newmark Theatre and/or Diary of a Worm, a Spider and a Fly and neither that entity nor any of its affiliates have licensed or endorsed us to sell tickets, goods and or services in conjunction with their events.